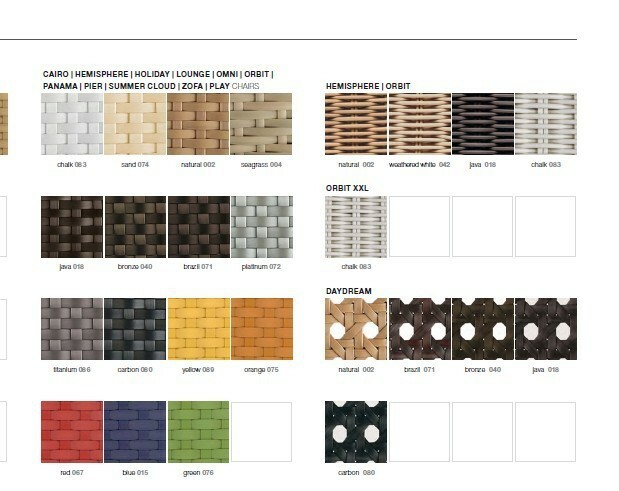 Welcome to our Sigma Luxury Living outdoor furniture store. Before you purchase anything , please be kindly note that our products will be only available by sea shipping . So please advise your nearest sea port + which products + how many of each to our on line sales . You can also feel free to send inquiry e mail to our company e mail address : . Please feel free to contact us for any questions ! PS : Our company official wholesale website: ,you are welcome to visit and check ! Enjoy your shopping and have a nice day !